Nowadays, it’s hard to imagine a kitchen without a microwave oven. These appliances provide people with a great deal of convenience by heating and preparing meals in a matter of minutes. 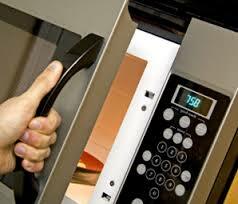 When a microwave starts malfunctioning, call our company for a fast and affordable microwave repair. 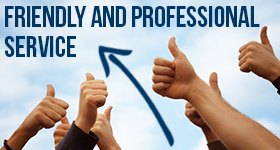 We offer same day assistance in Calabasas, California and the surrounding areas. So, don’t postpone the service call and schedule the appointment today. Our team is here to take care of your microwave repair Calabasas needs! At Call for Fix Appliance Repair Calabasas, we know how to make your appliances work flawlessly at all times. Whenever you experience some troubles, we are just one phone call away. Our microwave service technicians are certified to work on virtually all makes and models. Whether you have a stand-alone or built-in type, we will fix it in a timely fashion. Some microwave issues may pop up due to improper care or lack of maintenance. If you want to prolong the lifespan of your appliance, our Calabasas microwave repair team is at your service. After a thorough examination, our technicians will correct all problems they may find. Not only will we make sure your appliance works well but also give you useful tips on how to use it more effectively. We can ensure that after our services, your microwave will run the way it should for a longer time. When it comes to microwave oven repair, installation and maintenance, our company is the right choice. As a trusted service provider, we can handle tasks of any level of complexity. Don’t waste your time dealing with a faulty appliance and let our well-trained specialists resolve your concerns!